Three years ago, we revolutionized and simplified the creation of Internet radio stations with the launch of our Radio Manager. This year, our team have once again surpassed themselves by tackling live broadcasting with the creation of StudioKing! The well thought out ergonomics make managing live sessions and broadcasting different content on air even easier. This new software perfectly combines aesthetics & technology to make it simple & intuitive to use. Create professional transitions with AutoDJ and its automated CrossFader. Speak live on air with a single click (Push to talk) without music interference thanks to the automatic volume reduction feature. Keep an eye on your audience with real-time display of connected listeners. Broadcast in the listening quality of your choice. Synchronize your player with your live broadcast session. Play your samplers at the right time with a single click. Ready for the thrill of going live? Now available in beta form for Windows & Mac, it is free to download via the Radio Manager. You can find it for free by heading over to the “Live” tab of your Manager. 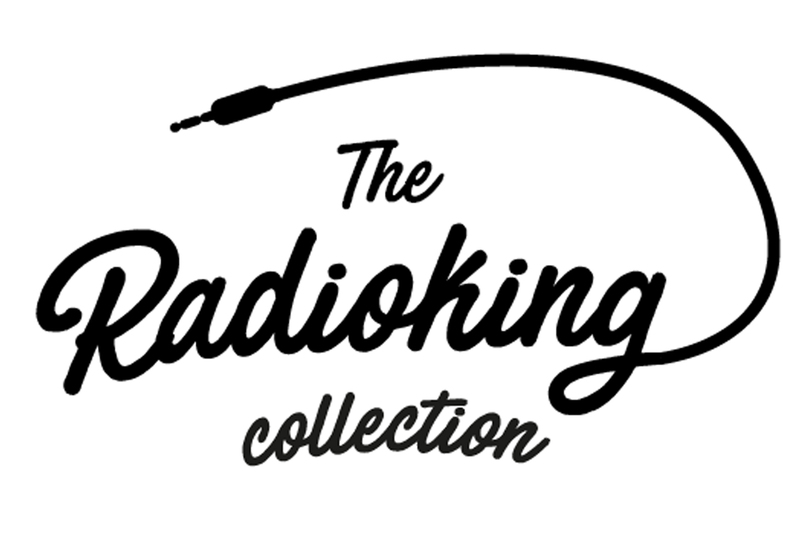 Not yet a RadioKing user? Don’t panic, you can create your own Internet radio station & test StudioKing for free for 7 days! Test out my radio station & StudioKing for free! To help you get started with the StudioKing beta, we have prepared a short guide to help you understand how the software works. Discover our getting started guide! Important: StudioKing is currently in its beta form. It is therefore possible that you might experience instabilities when using the software. Please do not hesitate to let us know here! A new version of StudioKing is already scheduled for the end of the year. It will incorporate new features such as the recording of live shows and more importantly, your suggestions and feedback. Ready to go live? Download StudioKing today! So will StudioKing be a part of RadioKing? Or will it be a different product with its own costs? Hi Elmer. 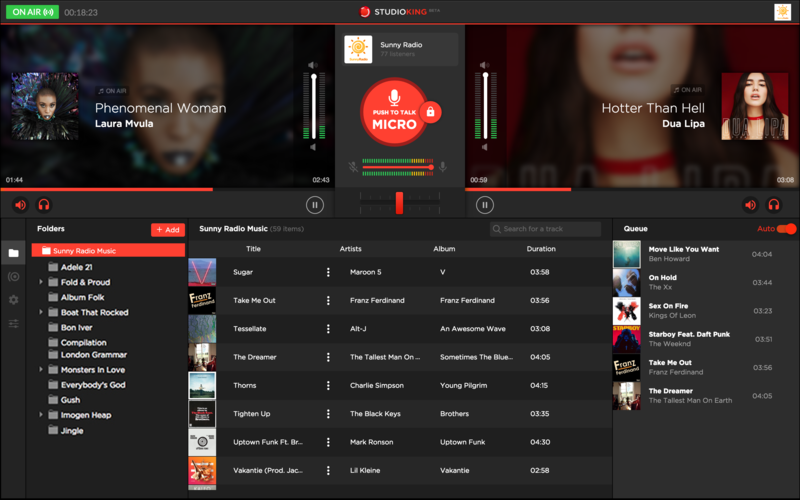 StudioKing is included in all our radio offers. You can download it via the Live tab on the Radio Manager. Have fun testing it out!